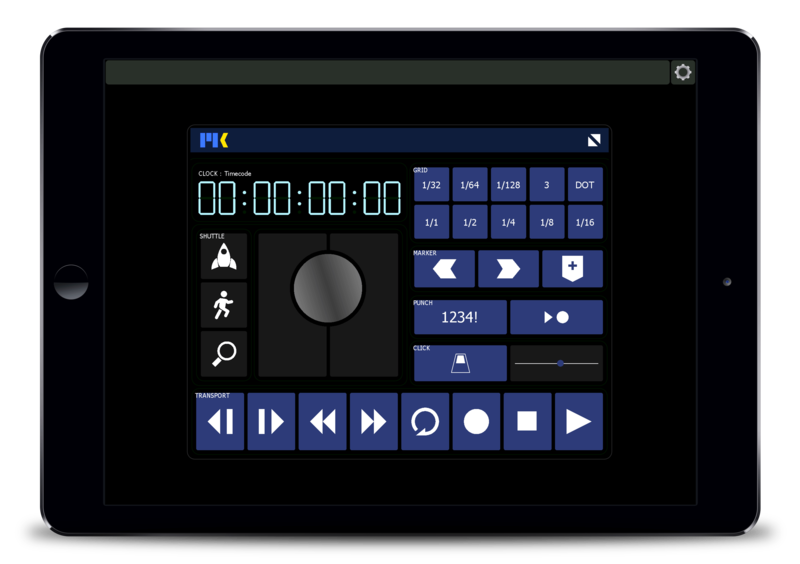 All MIDI Kinetics products are add-ons for Liine Lemur and require the Lemur app to run. Lemur is available on the iOS/Android App Stores. Please make sure you have checked the system requirements for each product before purchasing. All sales are final. Upgrading from an old version? Upgrade from Composer Tools for just $29.00 by entering your details below. 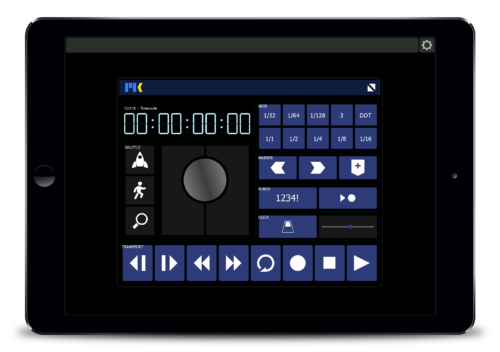 The days of bulky, inflexible hardware controllers are over. 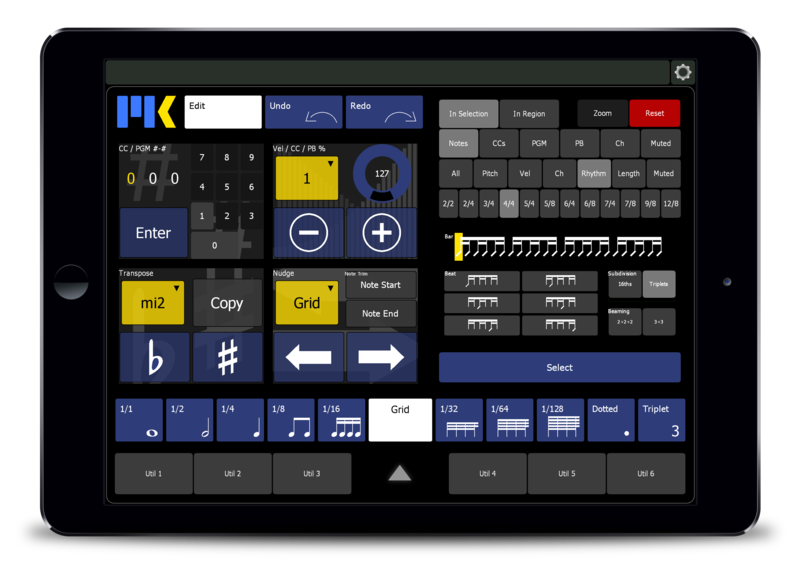 Composer Tools Pro gives you everything you need to control your virtual instruments. With a touch of a button, recall a track’s settings– directly from your DAW. Designed for the demanding workflow of professional composers, Composer Tools is used in major music production studios around the world. Upgrade from C_brains 1 for just $0.00 by entering your details below. on the music first. 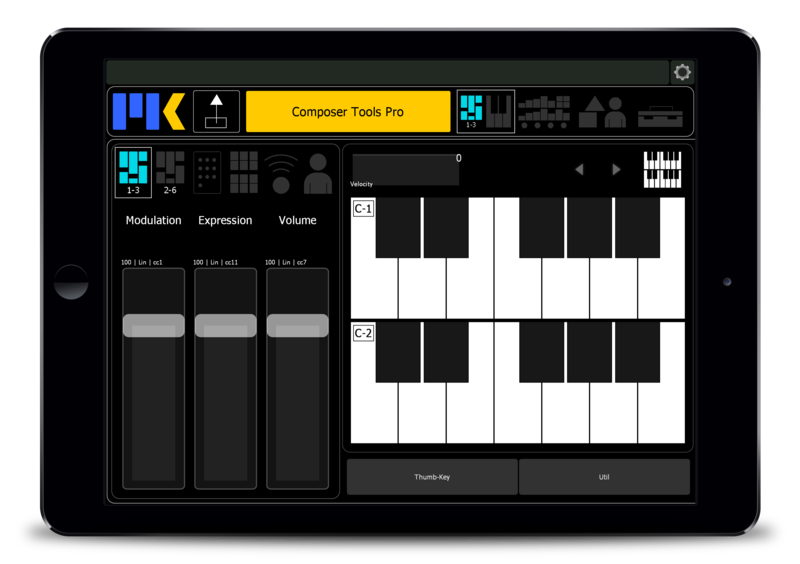 With over 1200 custom commands, C_brains adds an incredible amount of MIDI editing functionality to Cubase, all in a powerful and elegant interface in Lemur 5. Upgrade from MK Transport 1 for just $0.00 by entering your details below. Essential DAW controls in a flexible plugin interface. MK Transport 2 works just like a Lemur plugin. Drop it into your project wherever you need transport controls. Create custom layouts, then resize and position to taste. Save your favorite layouts as presets.